Rachel Hedman received the ORACLE Award from the National Storytelling Network for Western Region Service and Leadership. While in high school, Rachel Hedman competed in storytelling as a youth through Forensics, a series of speaking contests, starting in 1994. By college years, she dreamt of storytelling being a worldwide phenomenon rather than being overlooked as an everyday tool of life. She attended National Storytelling Conferences hosted by the National Storytelling Network. It was the 2008 National Storytelling Conference that introduced her to brain trust sessions led by David Novak on August 9th. David Novak inspired thinking, “Yes, if…”. From these skills, Hedman wondered what a worldwide level storytelling event could be like. In the Fall of 2008, she talked with Jim Cooper, Salt Lake County Library Services Director. He turned to his desk, pulled out the Viridian Events Center blueprints, and declared, “We would be a great partner!” Hedman said that there will be much planning and groundwork and that may not happen until 2020 or beyond. Meanwhile, on July 6, 2009, Hedman arranged a “Meeting of the Minds” recorded conference call with the following storytelling organization experts: Sean Buvala, Eric Wolf, Tim Ereneta, Loren Niemi, and Jeff Gere. They all encouraged the development of the World Story Conference. Hedman wished for the National Storytelling Network to be involved somehow and so on August 1, 2009, she proposed a national storytelling conference (with Story Crossroads-like elements) with the National Storytelling Network to be held 2014 in Salt Lake City. The National Storytelling Network chose another location for the National Storytelling Conference though encouraged to develop the ideas shared. Mary Ann Kirk and Rachel Hedman instigated Community Planning Meetings that laid the foundation work of what Story Crossroads evolved into today. 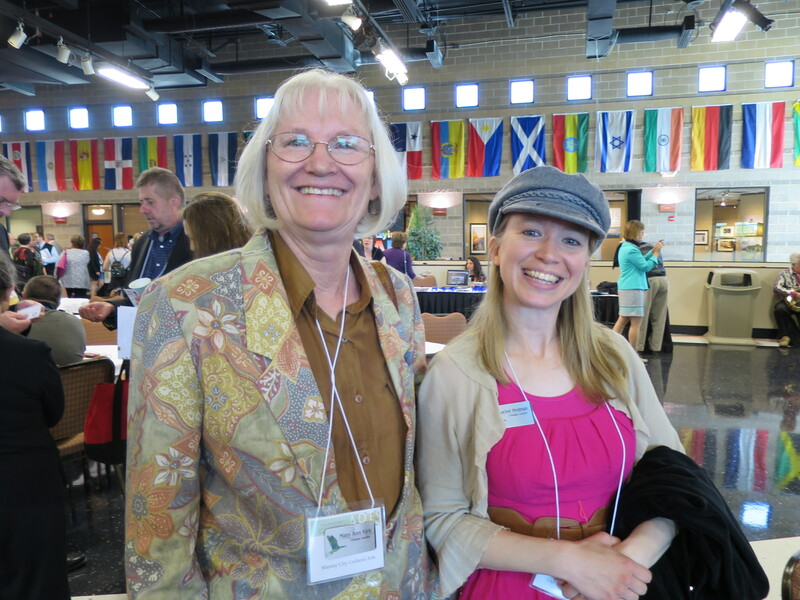 Hedman attended many other conferences—storytelling, art, and leadership related ones—throughout the years to build connections and relationships with organizations. 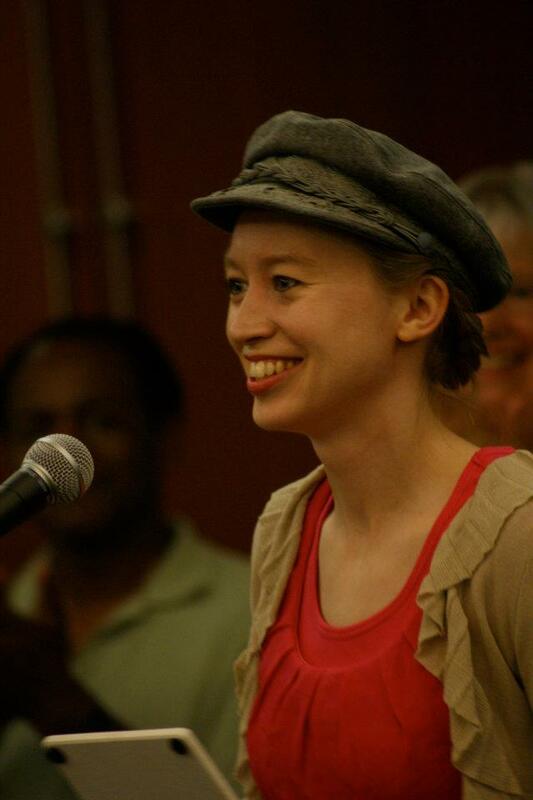 By the 2014 Mountain West Arts Conference, Mary Ann Kirk asked Hedman when there will be a first community planning meeting for a Salt Lake County storytelling event. 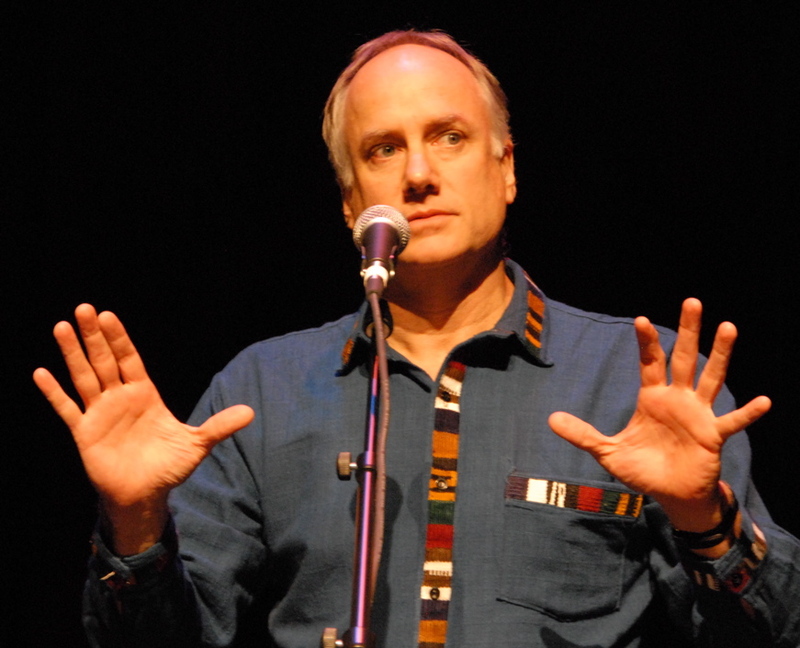 Kirk wanted another opportunity for the youth tellers with the Murray Storytelling Festival to share their stories. Now there have been five Community Planning Meetings (June, July, August, September, and October of 2014) and transitioned to official monthly Board Meetings in November 2014. All of these meetings have been recorded as well as minutes taken. You can receive minutes upon request. You can also ask to be part of the Story Crossroads email list by emailing storycrossroads@gmail.com. We had our inaugural Story Crossroads Festival on Friday-Saturday, April 15-16 at the Viridian Event Center in West Jordan, Utah. Our 2nd Annual Story Crossroads Festival was on Wednesday, May 24, 2017 while our 3rd Annual one was on May 23, 2018 with both of these being at the Murray City Park. We continue to have the daytime at the Murray City Park from 9:30am-1:30pm while expanding the times at the Heritage Park/South Jordan Community Center starting at 3:00pm to 9:00pm on May 15, 2019. Meanwhile, we have become our own nonprofit and approved as a 501(c)(3) on December 4, 2018 that backdates effective to April 7, 2017. Story Crossroads is a yearly festival in preparation for the World Story Crossroads kick-off in 2022. Once launched, the World Story Crossroads would be held once every four years in an Olympic-style way at the Murray City Park and all its pavilions and amphitheaters. This six-day event will feature each of the six major continents through broadcasted “state of the art” addresses, story workshops, cross-disciplinary papers, cultural explorations, and performances. Some stories shared will merge other art forms such as dance, music, theatre, visual arts, and film. The “off” years will be the Salt Lake level of the Story Crossroads Festival. So happy I found you. This is such an exciting project. I really would love to participate as a teller and workshop leader.